Have you ever had a chemical peel? I have, and my goodness do they make your skin glow, but yikes, even the name ‘chemical peel’ sends shivers down my spine. I’ve never even considered a safe peel until now. 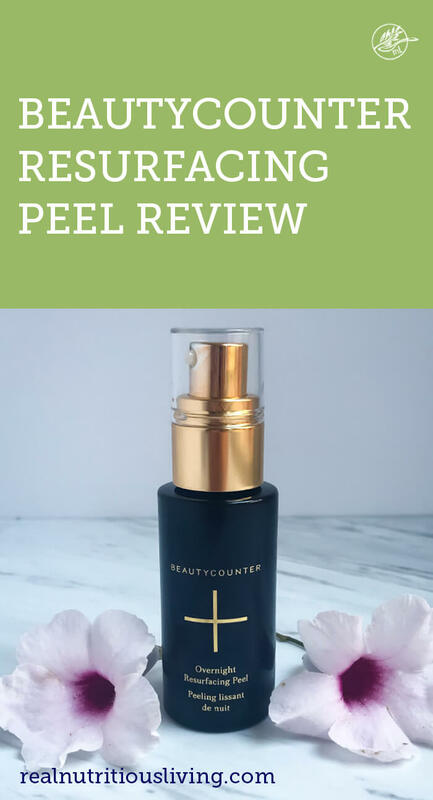 Enter the Beautycounter Resurfacing Peel Review…..
Last month I attended Beautycounter summit and received a full sized peel to start using before it officially launched! I have written a lot about melasma and how I am dealing with it (remember this post?) 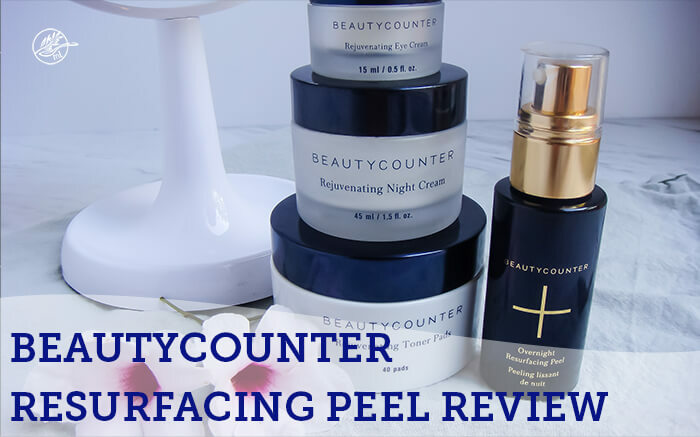 and am so excited to bring you this Beautycounter Resurfacing Peel Review! 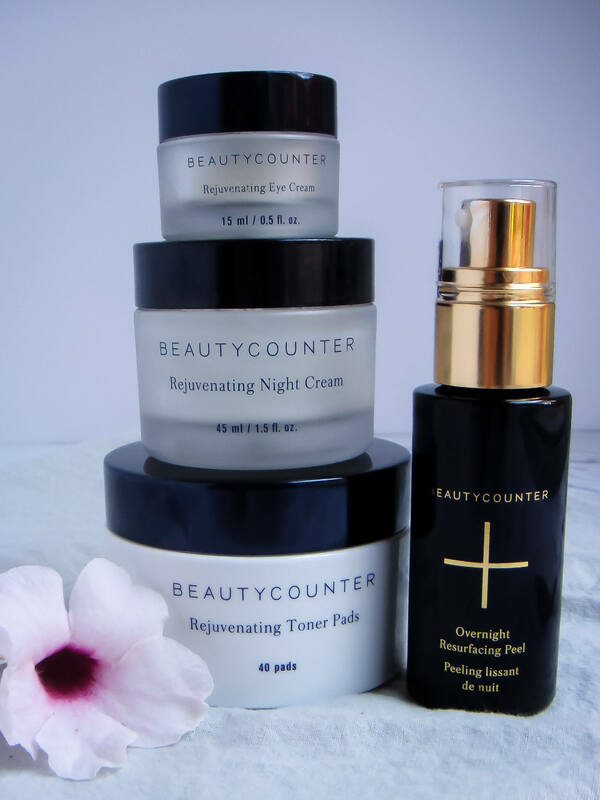 Shop the Beautycounter Overnight Resurfacing Peel: HERE. WHAT ARE THE BENEFITS OF USING THE PEEL? This peel promotes cell turnover for a smoother complexion, boosts radiance, minimizes the appearance of pores, reduces the appearance of fine lines, evens skin tone, and minimizes the appearance of dark spots. HOW DOES THE PEEL ACTUALLY WORK? To recover luminous, smooth skin, this Peel does two things: First, nine resurfacing acids work together to renew the epidermal cells by removing dead skin cells from the stratum corneum (like breaking down the top layer of the skin). Second, a combination of six soothing acids rehydrates and replenishes skin. 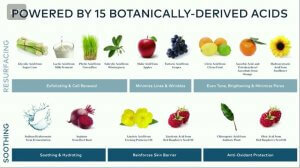 WHAT ARE THE 15 ACIDS MENTIONED IN THE PRODUCT DESCRIPTION? WHO IS THE PEEL FOR? Women and men concerned with dullness, uneven skin texture and tone, dark spots, and lines and wrinkles. I also think it would be ideal for those struggling with hormonal or acne or occasional breakouts. HOW DO I USE THE PEEL? This product is a leave-on, nighttime treatment. Apply 1-2 pumps to a clean face and neck 3-4 times per week. It can be used every night or to spot treat. It may tingle upon application. Allow product to fully absorb (5 minutes or more), follow with moisturizer. An oil can be used after the peel, though a moisturizer is recommended to maximize the peel’s effectiveness. Leave Peel on overnight, it will absorb into skin. Follow your usual skin care routine in the morning. Note: It’s recommended to wash our skin in the morning to remove dead skin cells, etc. WHAT IS THE ORDER OF APPLICATION FOR THE PEEL? I recommend using your daily regimen and add the Peel in place of a serum before a moisturizer at night. WILL MY SKIN PEEL OR FLAKE WHEN USING THE PEEL? IS THIS PEEL APPROPRIATE FOR SENSITIVE SKIN? I always recommend patch testing, but I personally have sensitive skin have and it works. You can expect this product to give a light, tingly sensation when first applied, though you may not will feel this or not every time you use it. I hope you enjoyed this Beautycounter Resurfacing Peel Review! Nice!! Now that I am in the after 40 category, stuff like this is SUPER intriguing! LOL! 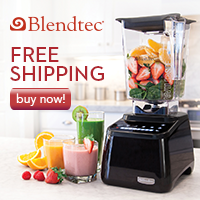 I’ve heard great things about BC and the quality and safety of their products! I can’t wait to get my hands on this peel. I’ve been hearing so many amazing things! I am so excited for how it’s changing my skin! You’re going to love it Jean! I’ve never went anywhere near a chemical peel for the same reasons, send shivers down my back to even think about it! I have used pineapple for a facial for years which is essentially a peel, but obviously it’s not all that portable or travel friendly, so I’m excited to check this out! Awesome Kari! I am certain you will love it! I haven’t used any of their skincare line but I love their makeup. This sounds like a great one, especially for those of us with aging skin. I’ve been wanting to try the peel. Looks amazing! I’ve seen all the glowing faces on IG the last few days, this peel seems to work wonders. I might need to cave and buy it! It is hands down amazing my friend! This peel sounds great! Thanks for the review! It’s truly fantastic! You’re welcome Jessica! Lots of people are talking about this peel. Sounds so amazing. Can’t wait to try it ! You have to give it a shot! It has transformed my skin! Thanks for your detailed review! I have sensitive skin, so thanks for suggesting a patch test first! Me too! It’s so important! I didn’t think I would, but I LOVE the peel. my skin was always good, but now it is great, and my freckles are still in tact. That is so great to hear! Freckles are so cute- we can’t be losing them! I’m pretty low maintenance when it comes to what I put on my skin but a great and thorough review here! Thanks Darryl! I apprecaite the feedback! Every time I see my fave US bloggers post about Beautycounter I get hella jealous! This peel sounds beautiful! It’s fantastic! I can’t wait until Beautycounter is available in the UK and you can try it! Previous Previous post: Does Beautycounter really work?